Empower Cards Website Coming Soon! 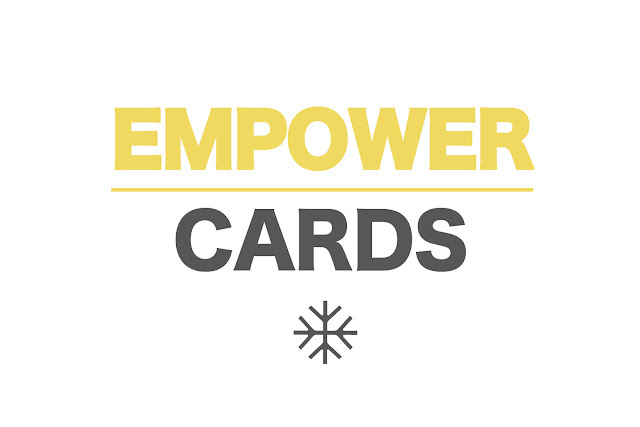 After 5 years of pilot testing and development we will be launching our Empower Cards project. It took 20,000 conversations, support, advice, criticism, small donations and words of support to make this project complete. Thank you for sending or picking up a postcard. You all made this happen! We hope you like the next level we are taking this. This year we were able to donate school bags and art supplies to 2 orphan homes in the Philippines. A lot of children in the Philippines grow up in broken homes. Contraception is not widely accepted in Philippines culture and there is also a lack of sexual education in schools. This has to do with their spiritual and religious beliefs. These houses give these children a warm meal, a place to stay, a proper education and most importantly a community to thrive in. 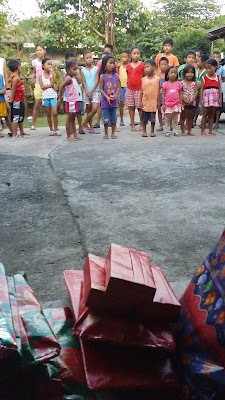 The first home we visited was the Mano Amiga Academy located in Taguig City, Philippines. Mano Amiga is a beautiful organization that provides underprivileged families education, development services and empower families out of poverty. We provided them 80 school bags and 20 pencil kits for the children. 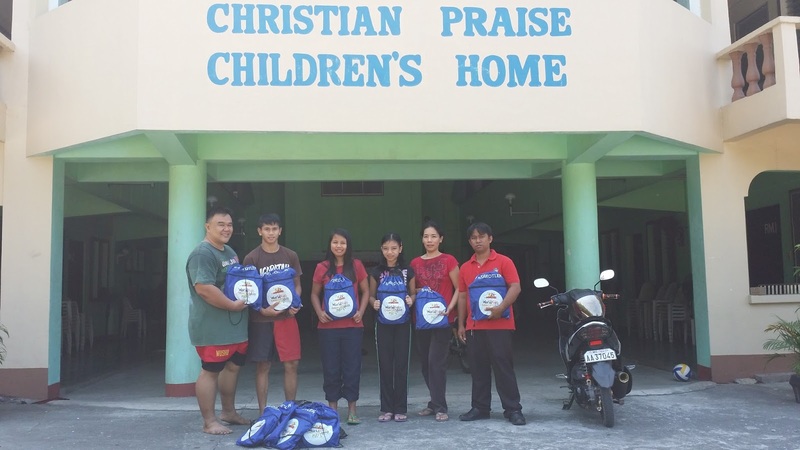 The 2nd home we helped was the Christian Praise Children's Home in San Fernando, Philippines. This home provides housing, education and food to transitioning orphans. 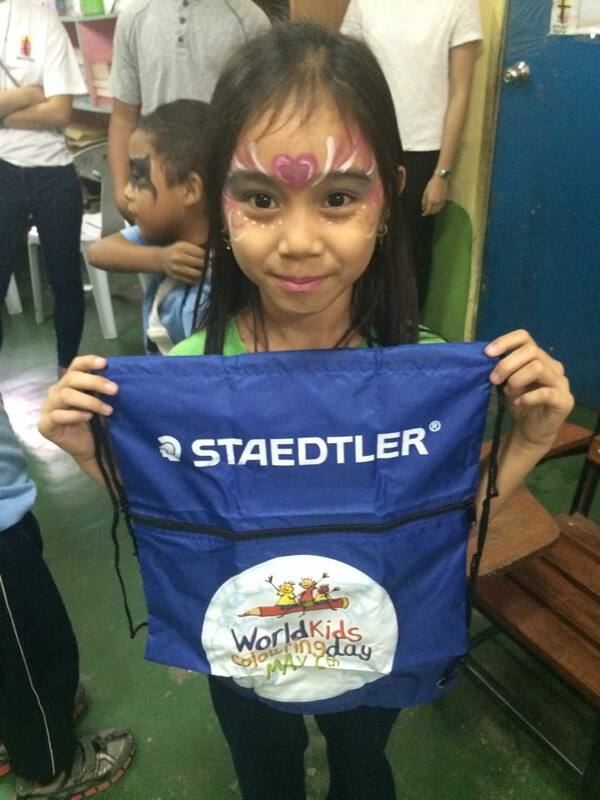 Transitioning orphans are children who grew up on the streets, who must be re-educated. Living in the streets of the Philippines is a different culture. They grow up with habits of stealing, lying, manipulating, begging, scheming and plotting their friends or family. The grow up not understanding the impact of their actions and faults. This home provides them a place to live a life away from the harsh streets of poverty. We were able to donate 23 school bags with full art and school supplies. Thank you for your support in helping us aid these homes! Thank you to everyone who supported our empower project program this year! 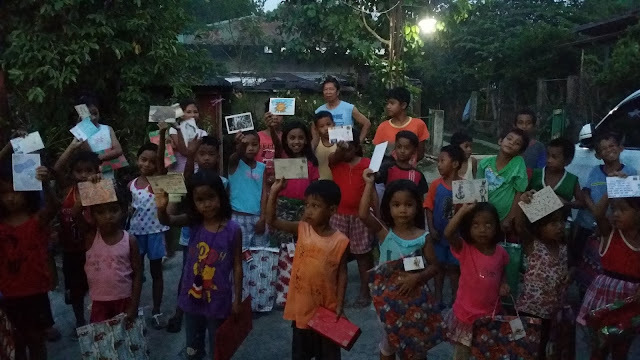 We were able to purchase 30 art kits and toys for youth in the Philippines for Christmas. 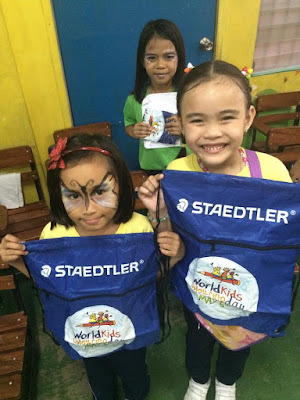 We purchased toys and art kits, all from local stores in the Philippines. A personal message to everyone who supported! Salamat Po! 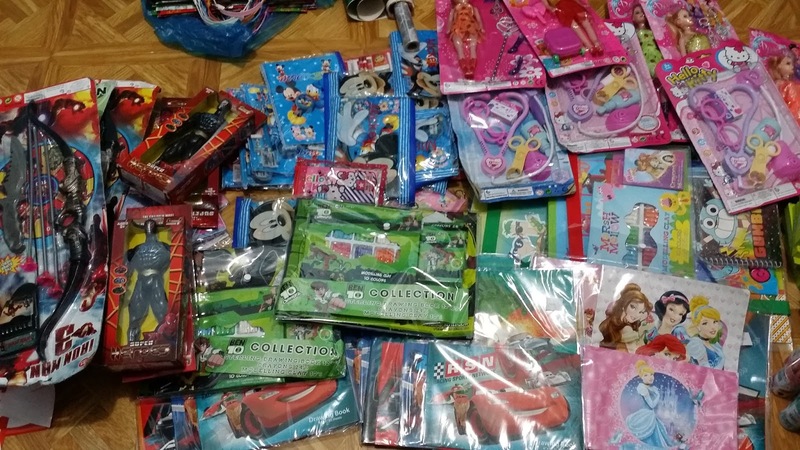 Many of these kids regift things during Christmas or they are passed down toys from their siblings. Sometimes we take for granted our material possessions, since they are so abundant and available. To these youth, materials are such a treasure and have meaning to their lives. It's something of prestige and value to them. Alongside the toys and art kits, we also gave out your personal postcard messages. Something they can take home to their parents or guardians to share. Thank you again for helping us do this. It was an incredible experience to feel their joy and happiness. We hope it will inspire you! Check out an interview our Executive Director did for his work in Tacloban City by Balitang Canada! Check out the video we helped make in Tacloban City! Our executive director Jessie Cortes, partnered up with Chris DeKoning and MTV Canada, to help put together a mini documentary of the youth in Tacloban. Watch the full documentary at: Love Tacloban. 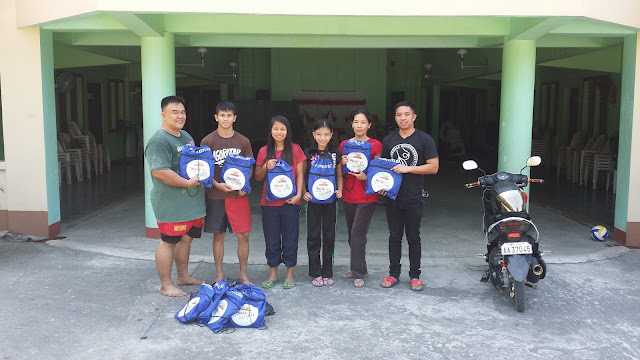 After the terrible typhoon of Haiyan, we reached out to help the village of Palanog and their community feeding. 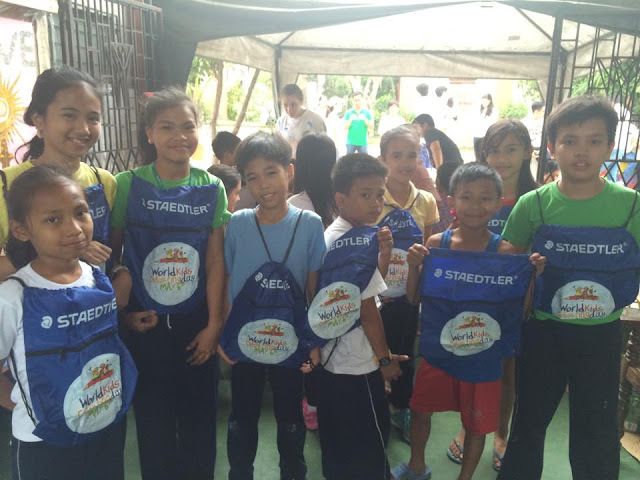 Alongside with Gawad Kalinga, we served warm meals to those in need.